The health ministry on Wednesday notified a ban on 328 fixed-dose combination (FDC) drugs on safety grounds. The ban follows the recommendation of the drug technical advisory board (DTAB). The manufacture and sale of six FDCs will be restricted. These include anti-diabetic drugs, antibiotics, and analgesics. The DTAB had in June originally recommended against 349 drugs, but 15 drugs, approved prior to 1988, have been kept outside the purview of the ban. This follows a Supreme Court (SC) order last week, which restrained the government from banning those 15 drugs. The 15 drugs, which include cough and cold medicines Phensedyl and Tixylix, have a market size of over Rs 700 crore. The ban could impact overall sales of around Rs 1,500 crore, but the exact number could not be immediately ascertained. 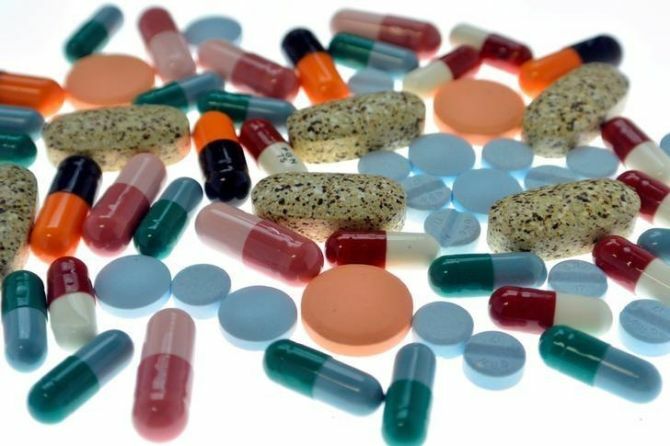 The domestic pharmaceutical market size is around Rs 1.25 trillion and FDCs make up almost half of the sales. The 340-plus products covered in the DTAB recommendation have sales of around Rs 2,800 crore and make up over 2.3 per cent of the total market. The top five FDCs constitute 48 per cent of the banned products by value, health service provider IQVIA had said in its report last month. In March 2016, the health ministry had imposed a ban on 349 FDCs, acting on the Chandrasekhar Kokate Committee report. The report had found the drug combinations irrational and lacking therapeutic justification. Pharmaceutical companies moved court against the government action and last December, the SC referred the matter to the DTAB for further review. In June, the board suggested prohibition of 343 FDCs and restrictions on the manufacture and sale of six others. The All India Drug Action Network (AIDAN) welcomed the government’s decision. “It reinforces our constant demand for approval and use of only rational medicines. "Rationality needs to be demonstrated by safety, efficacy, and therapeutic justification. None of the FDCs meets the criteria of rationality and safety,” said Malini Aisola of AIDAN in a statement.